2012 is the Year of Self-Serve Frozen Yogurt growth. The new self-serve business model for frozen yogurt is driving tremendous growth and has already proven itself as an immensely successful business model. Take advantage of this trend and start your own self-serve frozen yogurt store. With a successful frozen yogurt store you can convert it into a national froyo brand, national and international frozen yogurt franchise/licensing or simply multiple frozen yogurt stores. Get complete details on how to start a profitable self-serve frozen yogurt store, see Yogurt Store Online Training Center. 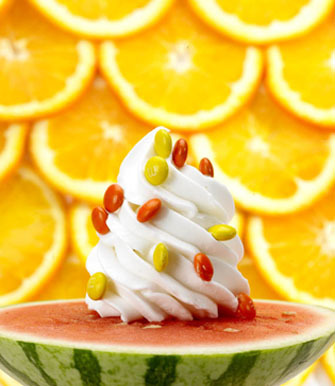 A very neat idea…Healthy toppings (crunch sprinkles) for frozen yogurt lovers. Try these next time you go to your favorite frozen yogurt store. Try Magical Crunch today.